Johnny’s old sensei John Kreese has come out of hiding and is now looking for redemption. Don’t miss the new season of Cobra Kai coming April 24. 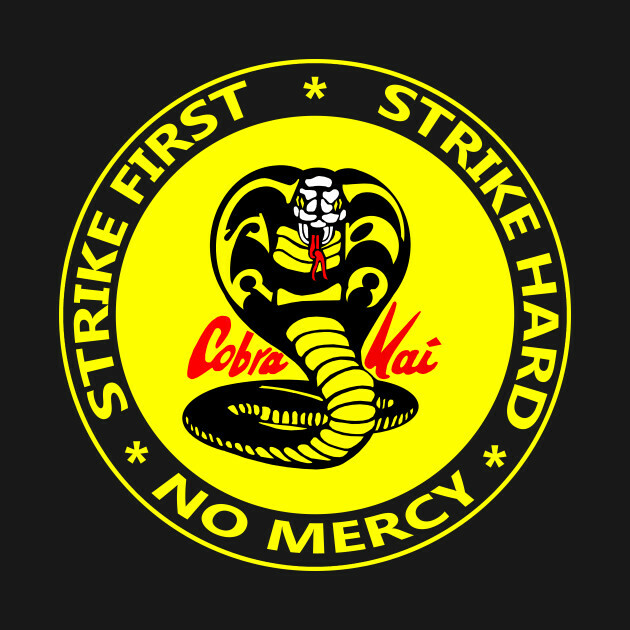 Cobra Kai!, Strike First!, Strike Hard!, No Mercy! I learned something new today "Brumation".